Made in the USA, the ProBEAM Headlamp offers the latest in engineering innovation with a modern and sleek design. Low beam consist of 3 high power advanced optical D lenses and a DRL. 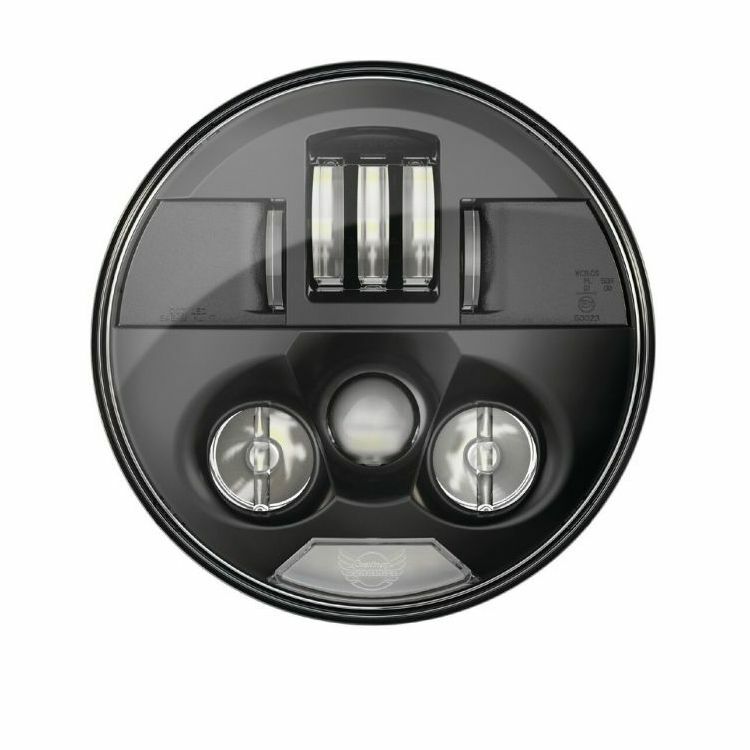 High beam keeps low beam illuminated and adds 2 additional advanced optical D lenses with three projector lenses for an incredibly wide optical pattern producing an ideal beam pattern with illumination down the road as well as on either side. Made from a heavy-duty, light-weight die-cast aluminum, the low-profile housing requires no trim ring and offers a plug and play installation. ProBEAM Headlamps are SAE and DOT compliant.